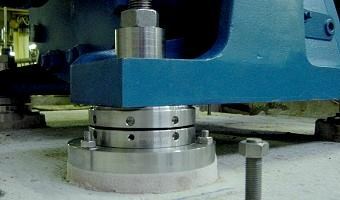 As alignment specialist, it is evident that SKF Solution Factory - Marine Services is also the expert in the chocking of your installation. 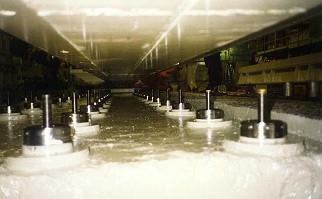 We start of by calculating chocking requirements for all desired parts of the Installation. These calculations will provide precise details for the possible chocking solutions. Then, we proceed with the chocking of your turbines, gearboxes, gas tanks, winches and much more by making use of SKF Vibracon, Epocast®, Steelshims or old fashioned metal chocks.